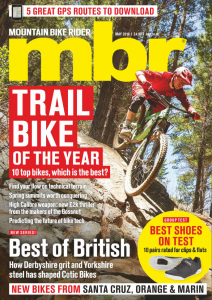 Would you trust a foldable enduro bike? 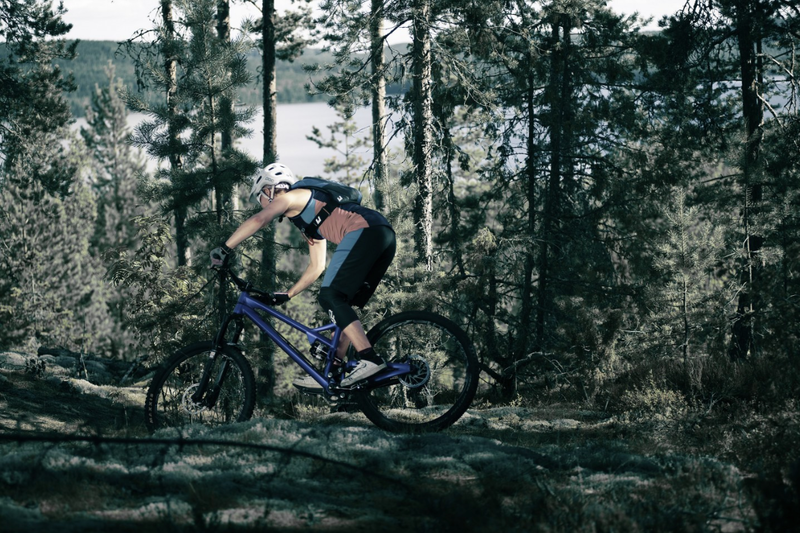 Here’s a novel idea from Finnish bike brand Pole – a foldable enduro bike. It’s certainly not the first example of a folding mountain bike we’ve seen but it does look like the most suitable to ride in actual mountains. 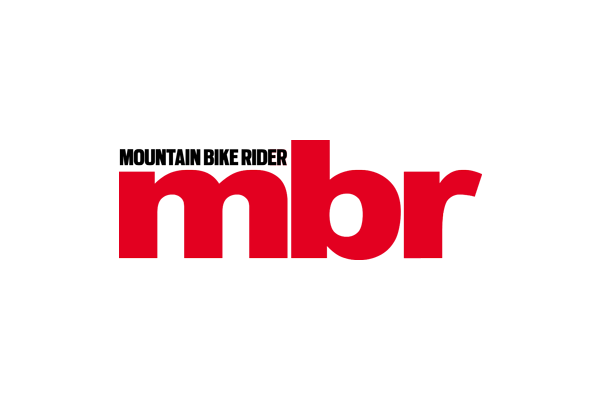 The idea came from a combination of airline hassle, the lack of security on a bike rack and people generally complaining that they don’t have space in their apartments to store a fully assembled bike. With a Pole Evolink bike you take off the front wheel, undo one bolt and then the stays rotate under the frame so it takes up (effectively) half the space. Pole reckons in its disassembled state it can even be taken on a plane as oversized luggage so there’s no need to pay extra for a bike. Pole makes the foldable Evolink range in six different guises with travel ranging from 110 – 160mm and intended use including everything from enduro to XC. A quick look at the geometry sheets will tell you that some thought has gone into making these bikes actually ridable and not just a simple gimmick as well. In fact, Pole claims its bikes are the slackest folding 29ers on the market, something that’s hard to disagree with when they recline as far back as as 64.5° (for comparison an Evil The Following is 67.2°). 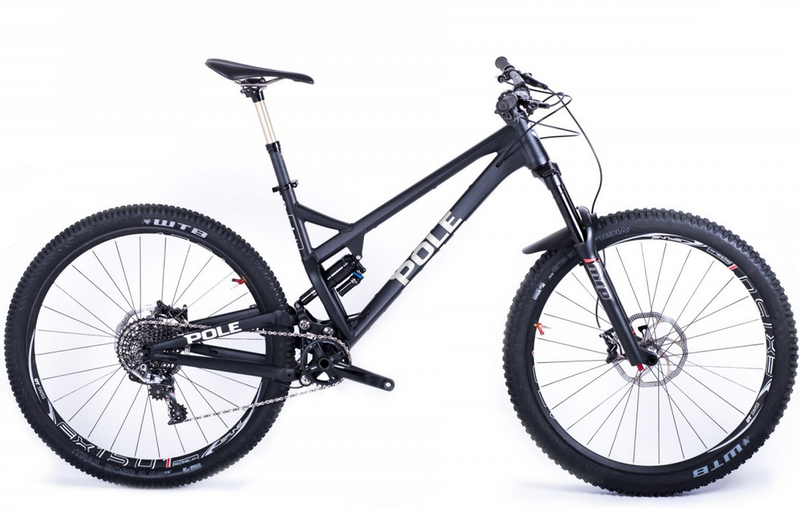 If you fancy getting your hand on one of these origami bikes then they are available to buy from the Pole website with prices starting at €3,800 (£2,850) for the 130mm Evolink 27.5+ TR and topping out at €5,600 (£4,200) for the 140mm Evolink 29 EN. For more information visit the Pole website.